We often call attention to the problematic gender inequality present in the technology sector. But we also need spend time recognizing the amazing women who have contributed to major advancements in computer science since its early existence. Check out these leading ladies in technology, who shaped the history of computer science and made it what it is today. Although girls had very few opportunities to learn about math and science in the 1800s, Ada Lovelace was trained heavily in both fields; her mother hoped that by learning these subjects, her daughter would grow up much different from her father, poet Lord Byron. Lovelace is best known for her work with Charles Babbage, a Lucasian professor of mathematics at Cambridge, who created the Difference Engine (an elaborate calculating machine) and is known as the "father of the computer." 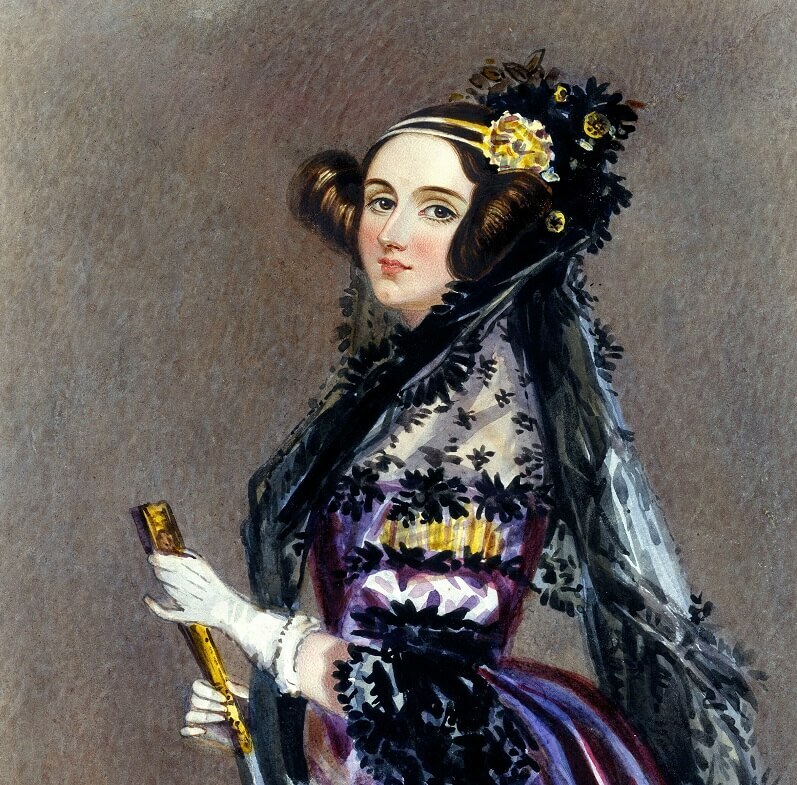 Lovelace is often considered the first computer programmer, in part due to her published notes on Babbage’s analytical engine, which described “how codes could be created for the device to handle letters and symbols along with number,” among other thoughts. Looking back on her words, one might call her a visionary, as Lovelace was one of the first people to see and express the potential for computers as more than a calculating machine. After professing her vows in the church, Sister Mary Kenneth Keller pursued degrees in mathematics and physics, and attended a number of prestigious schools such as DePaul University, the University of Michigan, and Dartmouth College. 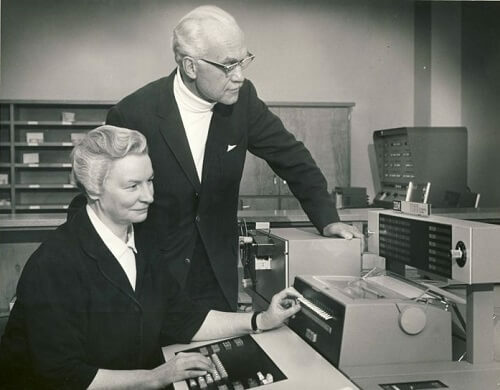 In 1965, Keller became the first woman to earn a PhD in computer science. Keller achieved much in the field of computer science: she developed the computer language BASIC, which made computer usage more accessible, founded and directed the computer science department at Clarke College, and wrote four books about computer science. Missouri native Jean Jennings Bartik started out as a mathematics major at the Northwest Missouri State Teachers College. After graduating in 1945, Bartik applied for a special position with the United States military, who was hoping to put an end to World War II. 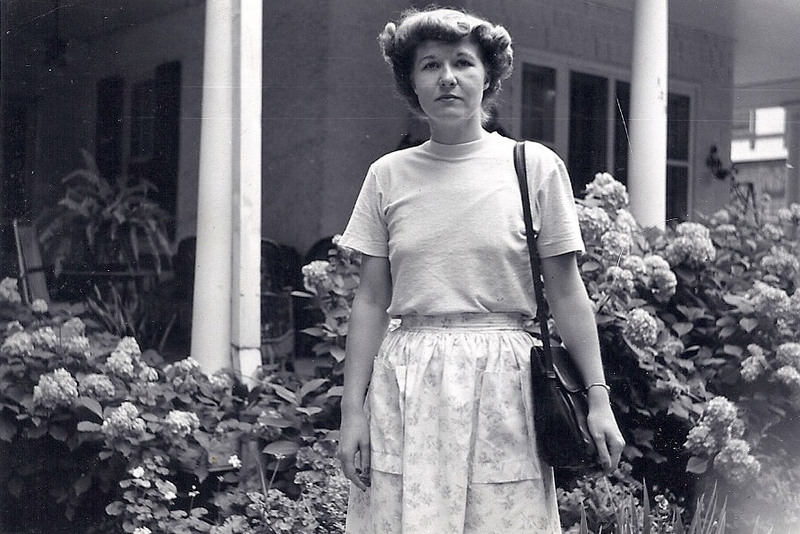 In her early twenties, Bartik joined a team of women who programmed the Electronic Numerical Integrator And Computer (ENIAC), which was the first successful general-purpose programmable electronic computer. Six extraordinary women programming the US Army's first computer, including Kay McNulty, Betty Snyder, Marlyn Wescoff, Fran Bilas, Ruth Lichterman, and Jean Jennings Bartik (under her given name, Betty Jennings). ENIAC was used by the military to calculate artillery firing tables, and was initially referred to by the press as a "giant brain." While the work of these women was largely ignored for the past fifty years, their story has recently been revived, and is now the subject of a documentary that premiered at the Seattle International Film Festival. Game designers, here's your inspiration! 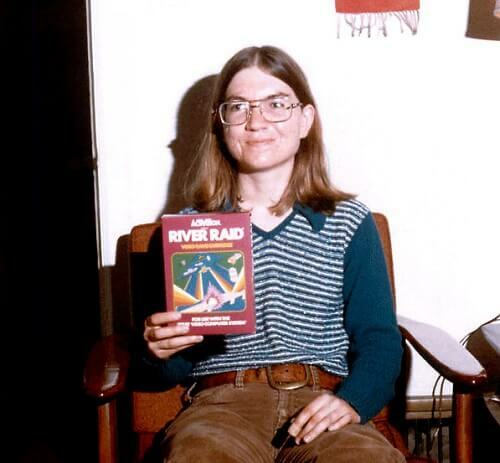 Born in 1955, Carol Shaw is often referred to as the world’s first female video game designer. Shaw received her masters degree in computer science from UC Berkeley, and then went on to work for Atari, a groundbreaking video game company founded in 1972. Though there were few women in her field, Shaw wasn’t discouraged. She went on to design a number of video games, most notably the 1982 hit, River Raid. 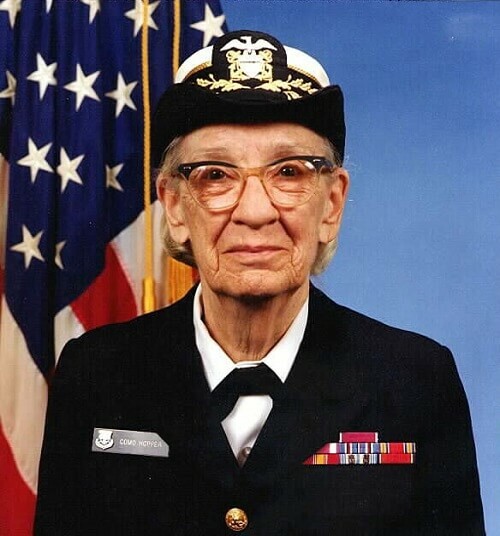 Grace Murray Hopper accomplished more than most computer scientists in the twenty-first century. In 1934, she earned a Ph.D. in mathematics from Yale University. After graduating she went on to join WAVES, a program of the U.S. Naval Reserve. Hopper was then commissioned as a lieutenant and assigned to the Bureau of Ordinance Computation Project at Harvard, where she programmed the Mark I computer. In the years that followed, Hopper worked on the first large-scale commercial computer (UNIVAC), popularized the idea of machine-independent programming languages, invented the first compiler for a programming language, and led the team that created COBOL, the first user-friendly business software program. Talk about staying busy! Fun fact: Hopper is credited with using the term “bug” to describe computer errors. She began using the term after discovering an actual living moth inside a machine that her team was working on. 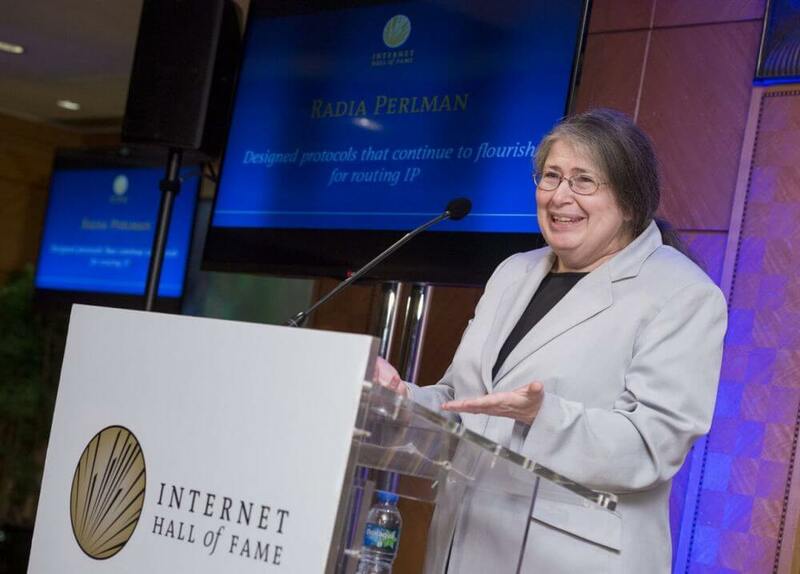 If Radia Perlman hadn’t developed the algorithm behind the Spanning Tree Protocol (STP), the internet might never have been possible. In fact, Perlman's contributions are so great that she's even been called the "Mother of the Internet," though she resists the title since no single technology really caused the Internet to succeed. Although Perlman's mom was a programmer, Radia didn't encounter computer programming until high school and only learned to program while she was a sophomore at MIT. She went on to receive her Ph.D. in computer science and make a number of strides in the field. Perlman invented IS-IS, developed TRILL (an emerging standard for data center interconnection), and created a kid-friendly version of the robotics language LOGO, called TORTIS. And that's just the start of her impressive contributions. Perlman holds over 100 issued patents and continues to contribute to the computer science field as an Intel Fellow, speaker, and innovator. What's Does the Future of Computer Science Hold? That's Up to You! Can you imagine what would have happened if Perlman had never developed STP or Lovelace had never taken the time to annotate Babbage's notes? We know how important each programmer's contributions can be to computer science as a whole. That's why we're committed to changing the world one camper at a time. With more than 150 summer camp locations, there's a program for every kid and teen, beginner or advanced. Explore our summer camp courses on programming, game design or keep reading about how our students are becoming the next generation of innovators, designers, programmers, and game-changers.